WE HAVE EXACTLY WHAT YOU NEED TO LOOK YOUR BEST EVERY DAY. 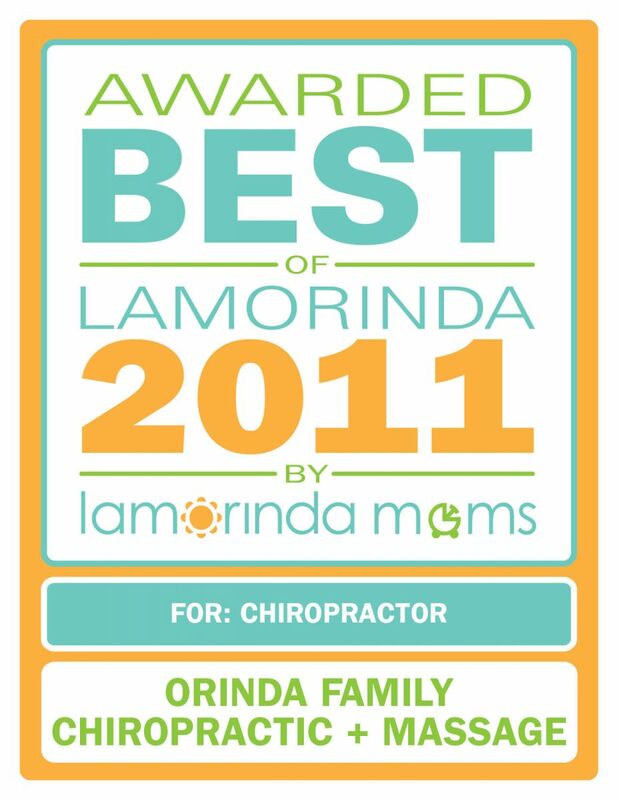 At Orinda Family Chiropractic, we believe in providing quality products that are naturaly for our patients. 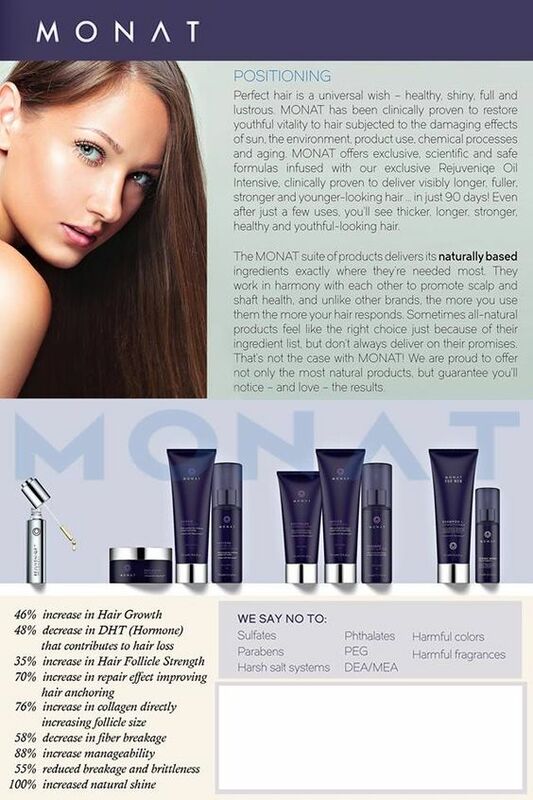 MONAT can help you have the hair you have always wanted without all the harsh chemicals. We use only the finest ingredients from all over the world and strive to produce superior products that are not only effective, but designed to help improve the quality of your hair. Do you have concerns about your hair’s appearance and style? 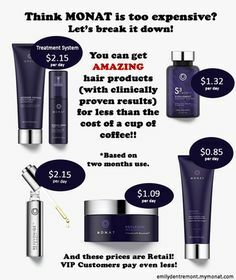 Don’t know which MONAT products you should use to get the results you’re looking for? Take MONAT’s HairRx Quiz to find your personalized hair solution! Our products are infused with Rejuvenique Oil Intensive . 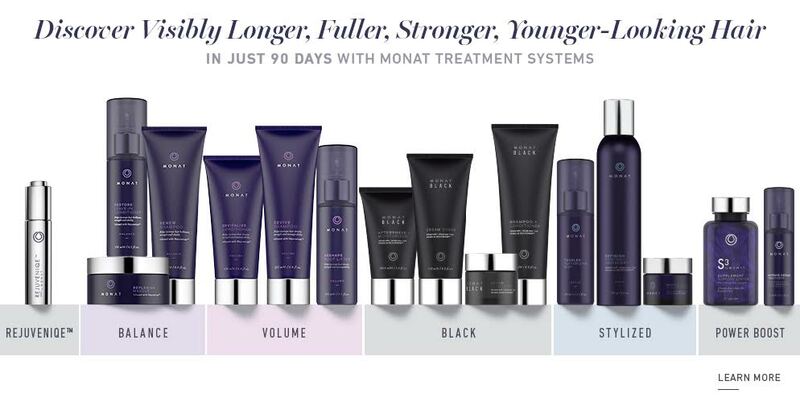 Monat's own proprietary blend of unique, rare oils, scientifically combined with powerful, active botanical ingredients clinically proven to deliver instant as well as long-term age-prevention results. Our products are safe to use on colored or chemically treated hair or extensions, and helps to extend your hair color. Sulfates, parabens, harsh salt systems, phthalates, PEG, DEA/MEA, harmful colors and harmful fragrances. NO Parabens - Could be linked to chronic disorders. NO Sulfates - irritating to skin and scalp. NO DEA/MEA - can be irritating to skin and eyes and could be linked to chronic disorders. NO Phthalates - long-term exposure could be toxic. 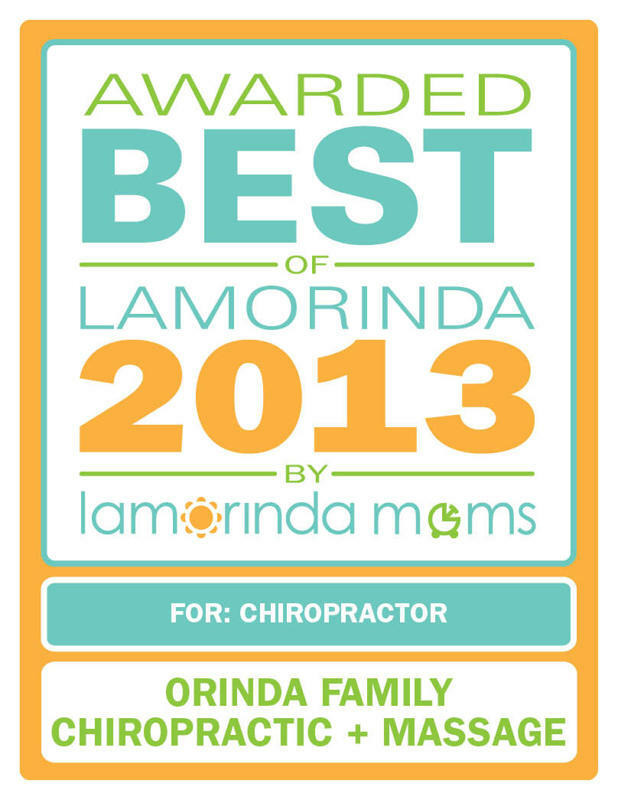 NO PEG - can be linked to chronic disorders. NO Phenoxyethanol - can be irritating to the eyes and skin. NO Ethanol - can be drying to the hair and cause frizz and damage. NO Petrochemicals - can coat the hair shaft causing moisture loss and suffocation of the shaft. NO Glutens - can cause allergic reactions to sensitive individuals. NO Sodium Chloride - can build up in tissues and cause. NO Harsh Salt Systems - can cause dryness and dehydration. NO Harmful Colors - can be toxic to skin and scalp and linked to chronic disorders. NO Harmful Fragances - can be irritating and linked to chronic disease. 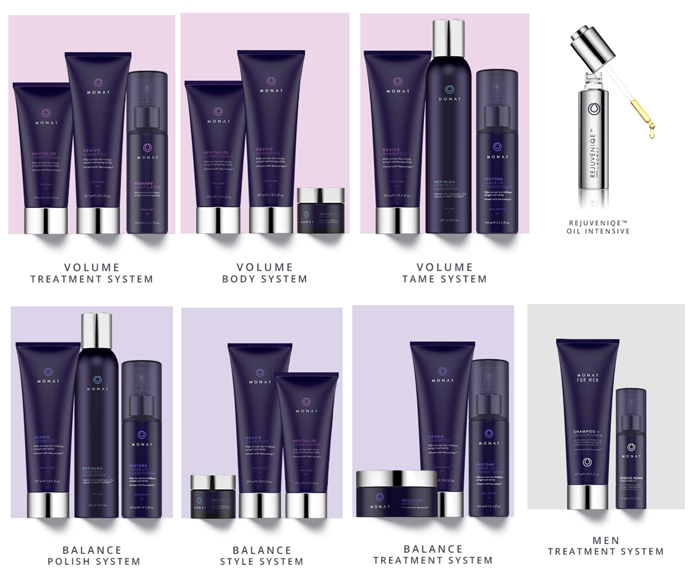 MONAT VIPs enjoy naturally based, amazing haircare products at 15% off, free shipping and a free product with all qualified Flexship orders and more! All for just $19.99 USD/$24.95 CAD and your commitment to a total of three qualifying Flexship orders. 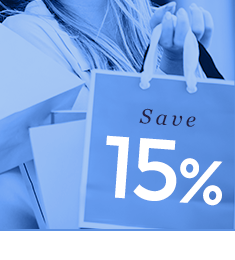 Click on the link to receive VIP discount of 15% off on all MONAT products and free shipping.